How do I buy products without VAT? What products are not eligible for VAT relief? 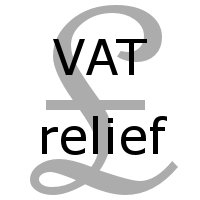 What services are eligible for VAT relief? So, you won't qualify if you're only temporarily disabled or incapacitated (e.g. if you have a broken leg). How do I buy products/services without VAT?